The SW 285-watt Sunmodule Plus is designed for long-term use, durability and ease of use. It will sustain loads of up to 113 pounds per square foot, which means it will withstand even the harshest weather conditions. Its Version 4.0 frame is compatible with "Top-Down" and "Bottom" mounting methods. 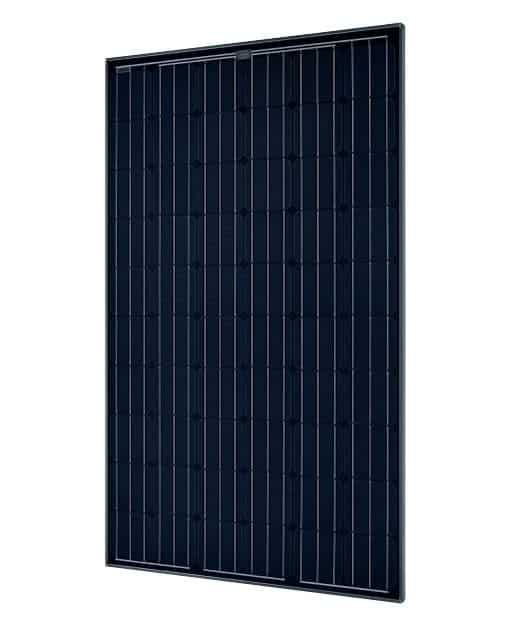 SolarWorld's solar panel warranty is different than many of its competitors. Their linear warranty guarantees that the power generated will not decrease more than 0.7% per year from its nameplate over a 25-year period. The SW285 Sunmodule Plus also comes with a 20-year workmanship warranty.